Our family loves to visit Disney World! 3. Do whatever it takes to get there and go as often as you can! Can you guess which one we are?? I know there are a lot of haters that will say Disney World is overpriced and a big waste of money. On the contrary, we absolutely love it and enjoy every second regardless of the price. We’ve used some unconventional and creative ways to pay for tickets over the years. 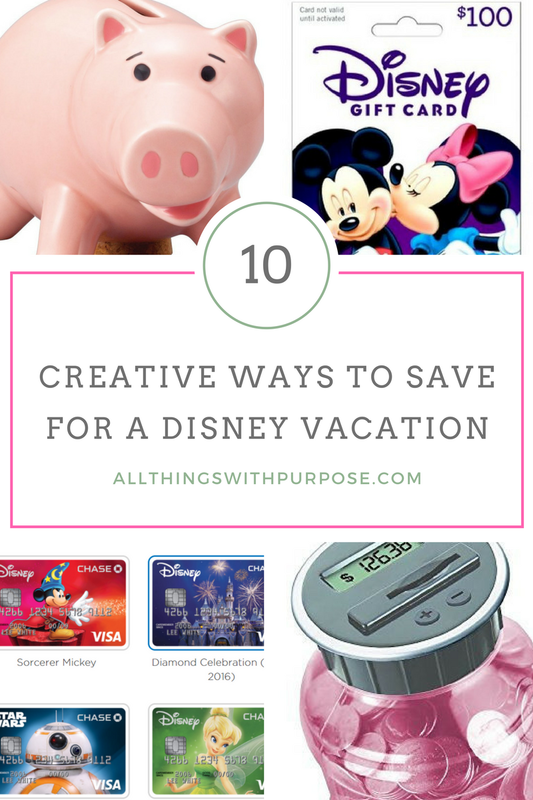 I want to share some of the most practical ways we have saved money or earned our tickets into Disney World! We first signed up for our Disney Rewards Credit Card while shopping at Disney Springs in Florida. We were staying locally with Grandparents and hadn’t made any plans to go into Disney World. We discovered that my husband and I could both sign up for a card and receive it right there on the spot AND that we would both receive a $200 statement credit after an initial purchase was made. At the time, that total of $400 covered the cost of tickets for our whole family. After the initial bonus credits, we’ve used this card throughout the year and looked at it as a Disney savings account. As long as you are careful to always pay off your balance, credit cards can offer some really great perks. The points that it accumulates are good towards park tickets and Disney merchandise. Being a card holder also gives you extra discounts at the Disney Store and other promotional packages at resorts and more. There are also special photo spots and character meet-and-greets set up just for cardholders within the parks. 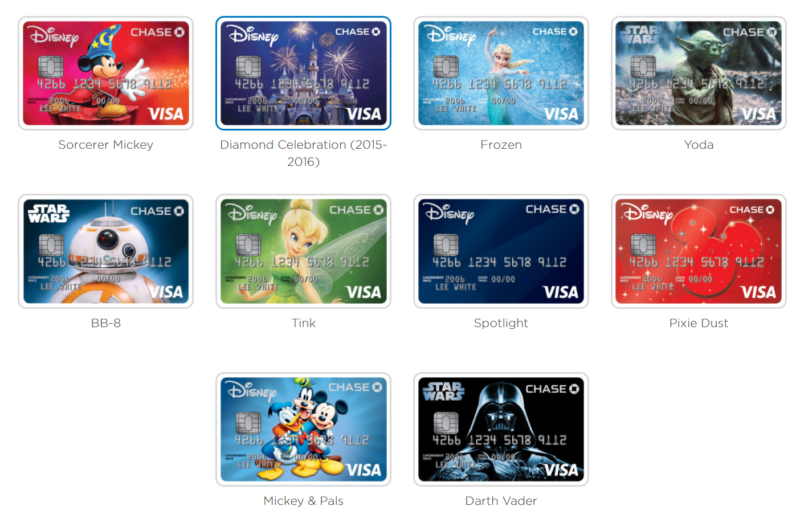 PLUS you get a super cool looking Disney credit card with the design of your choice! This is a little tip I’ve heard a lot of people use over the years. If you have a Target REDcard that gets 5% off on all purchases, you can buy Disney gift cards in the store that are then able to purchase tickets, food or merchandise inside the Disney Parks! It’s not a huge savings, but it does add up. 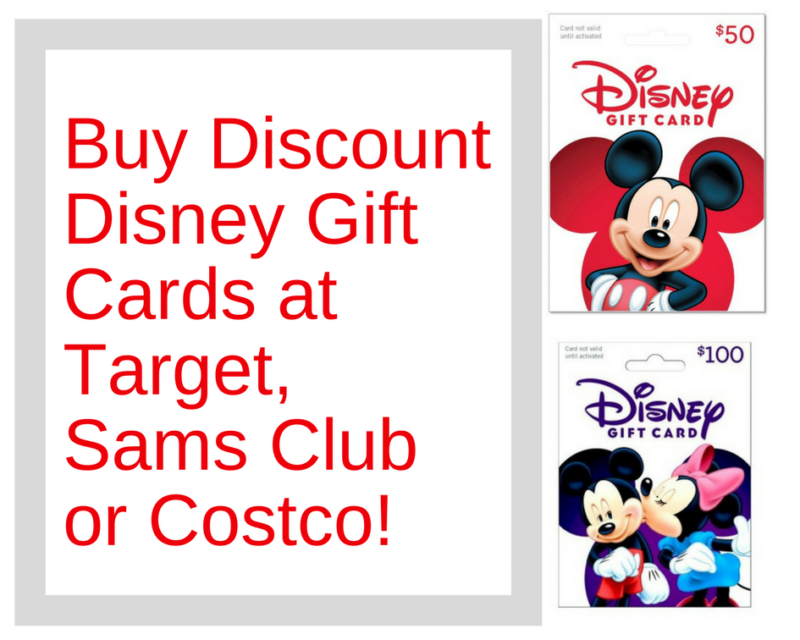 Another way to get your hands on discount Disney gift cards is at warehouse stores like Costco and Sams Club. You have to keep your eyes and ears open for these however, since they don’t carry them year round. Make a plan at the beginning of the year and stick with it! 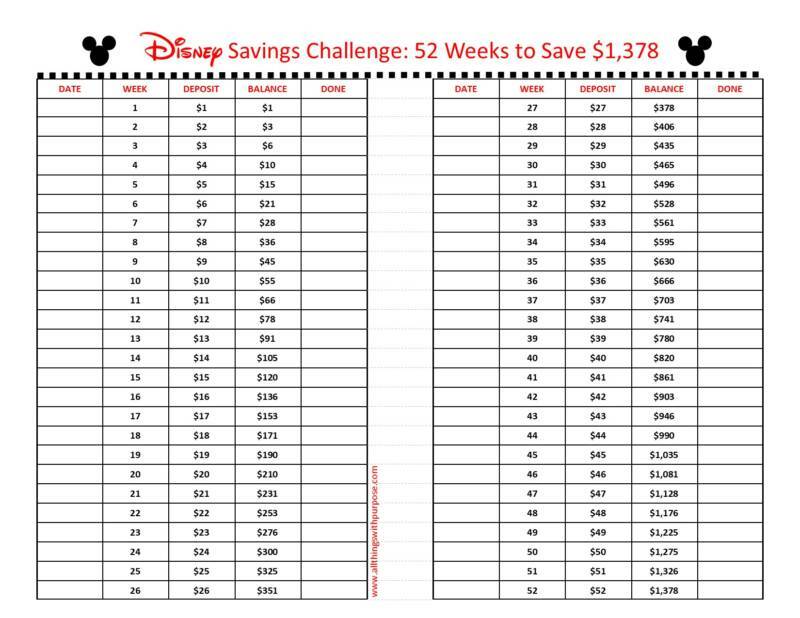 Using a savings chart can be very motivating because it helps you visualize your progress and the end goal. 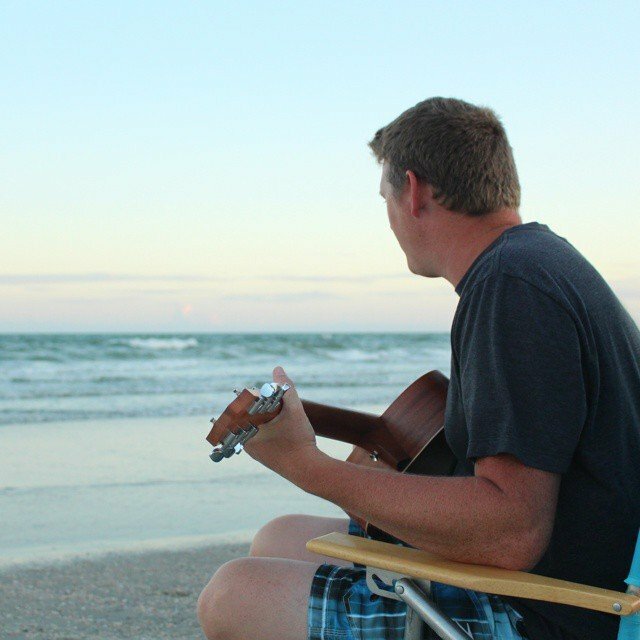 Most banks or credit unions can work with you on setting up a vacation savings plan. Even if you’re only depositing $5-10 a week, it can really add up over time. We have our checking account set up to automatically put money into savings every week. Do you have a pretty regular weekly habit of eating out on a particular day? What about stopping for coffee in the mornings? Don’t forget to involve your kids and ask what area they think you could cut back. Pick a meal that you would normally eat out and eat a sandwich instead. Make coffee at home and drop a couple bucks into a bowl instead. 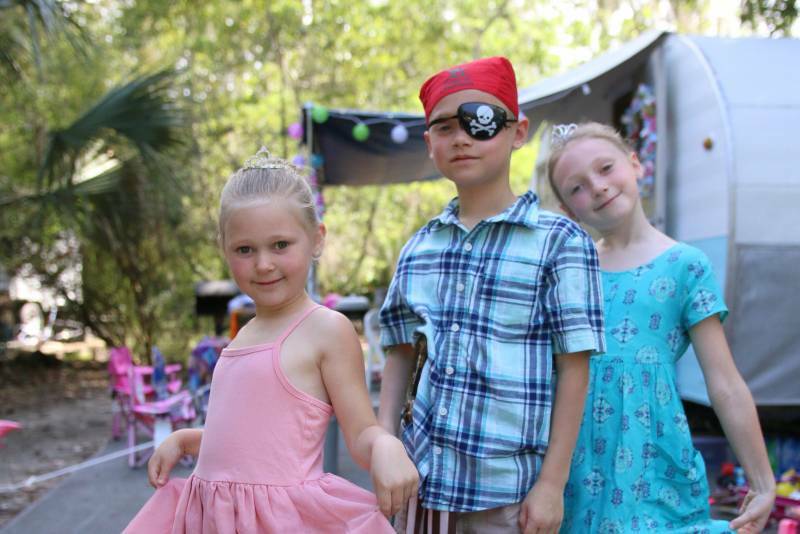 If everyone in your family is on board and motivated to go to Disney World, the odds of sticking with a plan will be much better. 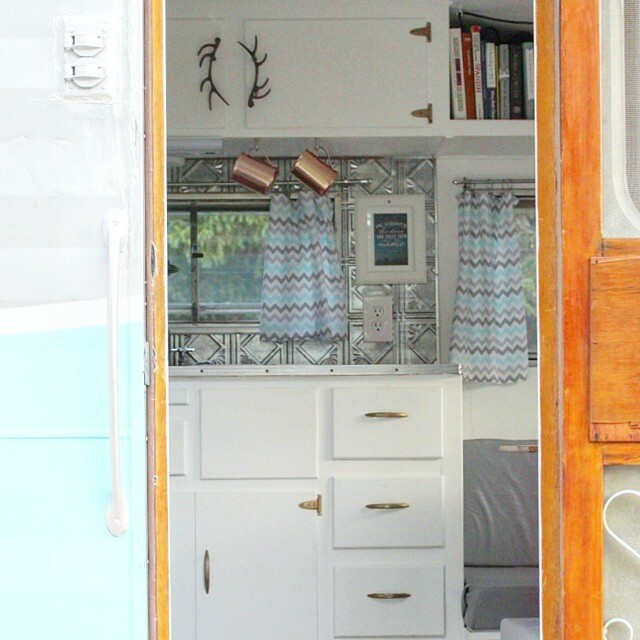 Before a big trip, we always look around and take stock of things we might be able to sell on craigslist or Ebay. Some things we’ve sold over the years include: beds, mattresses (surprisingly), electronics, dressers, couches, designer purses, ugly Christmas sweaters, kids toys, you name it. This is a way to get the whole family involved. 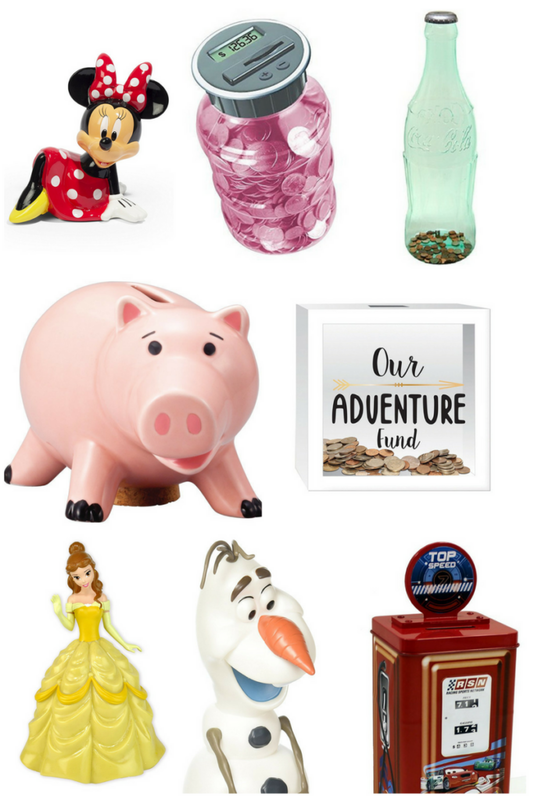 My kids love collecting coins and seeing a jar fill up with money. They also love to take it into the bank or store that has a counting machine and cash it all in! Most grocery stores have a Coinstar machine that takes a small percentage of the total, or you can check with your credit union or bank to see if they offer a counting service for free! Keep checking in with Disney to see what promotions they are running. If you’re looking for a package deal that includes airfare, hotel, food and tickets, there may be a promotion running that makes it worth your while. Check here. One year, Disney gave out free tickets in exchange for volunteering at local shelters. My husband and I volunteered at a food bank and received a free one-day ticket into any park! It’s hard to plan around things like this, but if you’re motivated, staying up-to-date on promotions like these might just score you some tickets!